Canine Aries became a member of the department in 2013. Ptl. Kevin Crown and his partner Aries are part of the patrol division. 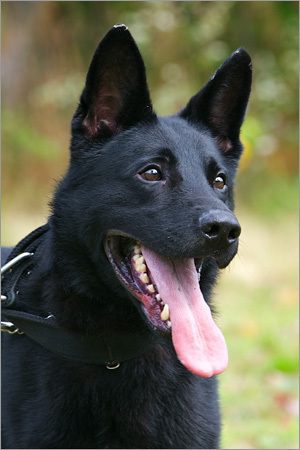 Aries' skills include narcotics detection, searching and tracking, handler protection and apprehension. Aries replaced Canine Sully who retired in November 2013.